Abbey Blinds are proud to be a Luxaflex Inspiration Dealer, with a superb selection of Luxaflex blinds on display in the showroom. Call in to see our current range, including cord free options. As well as the above, Luxaflex also manufacture superb conservatory roof blinds known as ‘Duette’, a honeycomb fabric which is a fantastic insulator, Japanese style roller blinds, exclusive Roman blind fabrics, a new selection of wood blinds made from real timbers such as oak and ash, shutters and an exclusive new range of roller blinds called Expressions. 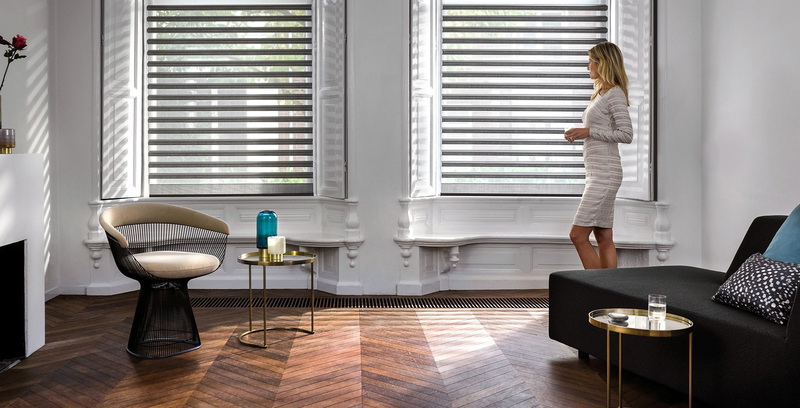 Motorisation is available in most Luxaflex products and examples of most styles of Luxaflex blinds along with remote control and motorised options can be viewed in our recently modernised showroom. Call in or visit www.luxaflex.co.uk for more details.